What? 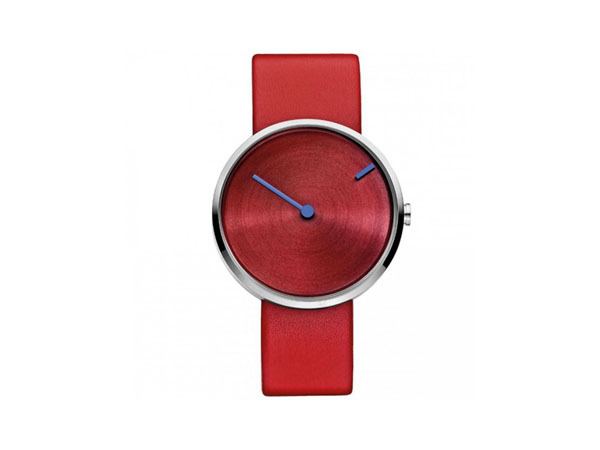 We love the ultra simplicity of this 255 Curve from Jacob Jensen Watches. It’s so simple in fact, it could almost be mistaken for a bracelet. But there is complexity too. The 38mm case is not fixed to the leather strap in the classic way, allow emphasis of the curved glass to shine through. Priced at £155.